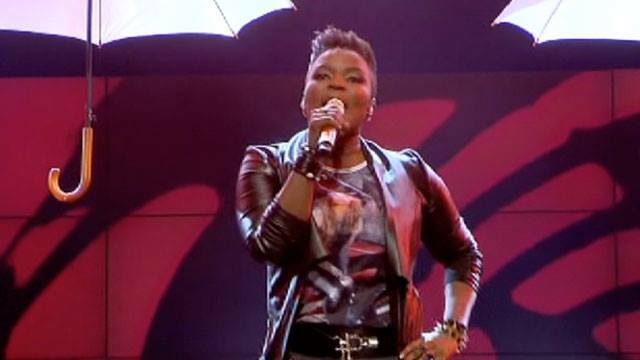 She used to be a backing vocalist for artists such as the legendary Vusi Mahlasela, Swazi Dlamini and Tshepo Mngoma. But Bongi Silinda has always dreamed of being more than the “girl at the back”. Though Silinda no longer sees herself as a backing vocalist, she says it was best for her career. 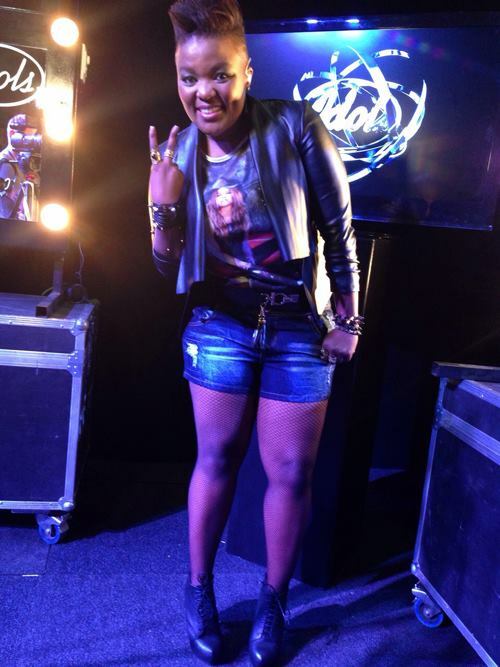 Silinda auditioned for the 10th season of Idols SA at Carnival City in the East Rand, but was sent packing by the judges. A few weeks later she auditioned again at the State Theatre in Pretoria and got selected. With a fresh new look and more determined than ever, Silinda left her heart on the stage with every one of her performances. Silinda had hoped to spend the next few years studying music, but has set her sights on a record deal. “I want to bring a fresh new sound to the entertainment industry and with the right platform, I know I will keep wowing the crowds.